1. 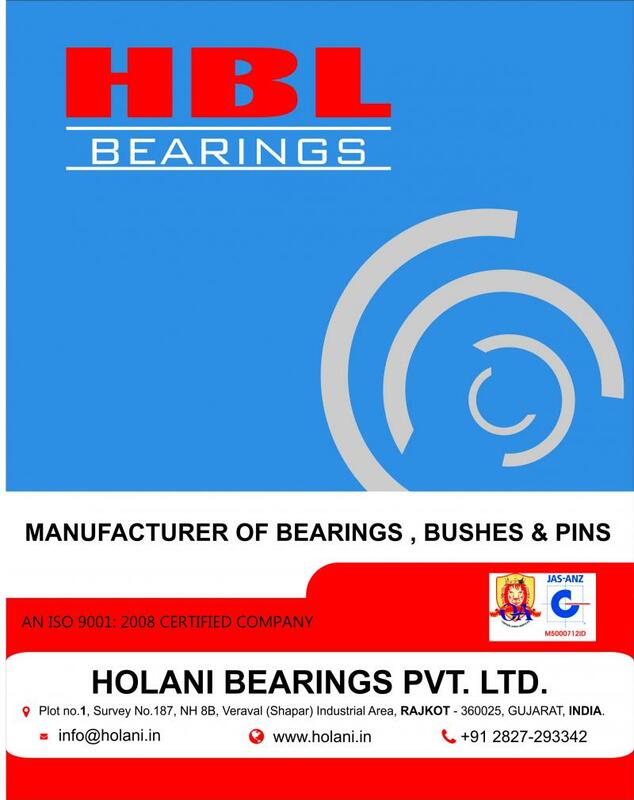 Holani Bearings Pvt. Ltd.
3. Holani Builders & Developers Pvt. Ltd.
Our Trading firm M/s Holani Harisons specialises in Trading of Fastners / Brake Liners / Bearings / Jacks and other Automobile spare parts. We are a established trading house with indepth market penentration in Rajasthan. 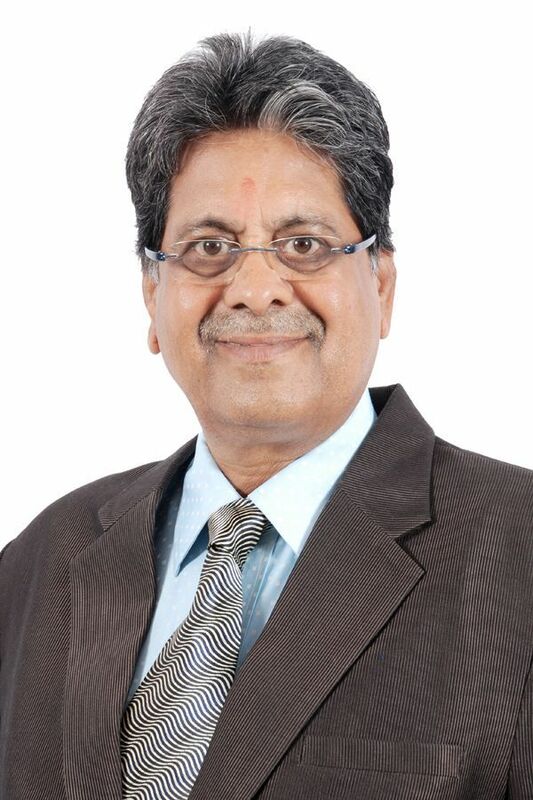 Meanwhile company is focusing only in the state of Rajasthan for its wholesale expansion.